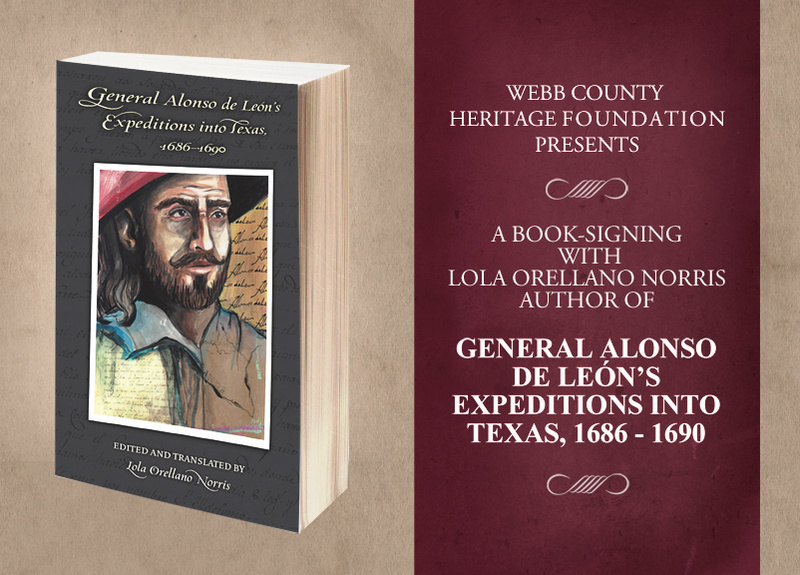 The Webb County Heritage Foundation will host a book-signing by Dr. Lola O. Norris for her new book, Alonso de León’s Expeditions into Texas, 1686-1690, on Wednesday, September 27 from 6 to 8 p.m. at the Villa Antigua Border Heritage Museum, 810 Zaragoza St. The public is invited to attend and the author will make a short presentation on the book at 6:30 p.m. In the late 17th century, General Alonso de León led five military expeditions from northern New Spain into what is now Texas in search of French intruders who had settled on lands claimed by the Spanish crown. Through her archival research, Dr. Norris has identified 16 manuscript copies of de León’s meticulously kept expedition diaries. Her groundbreaking work corrects factual errors based on earlier faulty transcriptions, misinterpretations, and mistranslations that have persisted in historical interpretation for more than a century. 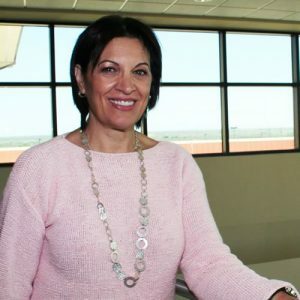 Lola Orellano Norris is an associate professor of Spanish and translation at Texas A&M International University. She was born in Spain and raised in Switzerland, where she grew up in a multilingual, multicultural environment that fostered her love of languages and literature. She holds a Master’s degree in Spanish literature from Texas A&M International University and a Ph.D. in Hispanic Studies with a concentration in historical linguistics from Texas A&M University. Her research interests include Spanish Golden Age literature, translation studies, historical linguistics, Spanish peninsular literature, and Chicano literature.